Caterpillar 966 H wheel loader, 2010, 86000 euro for sale by Alquimecanica S. L.
The price is set up at the amount of 86000 Euro. Check the technical data of the unit, picked out from the catalog of CATERPILLAR wheel loader. Gross Vehicle Weight: 238 kg. 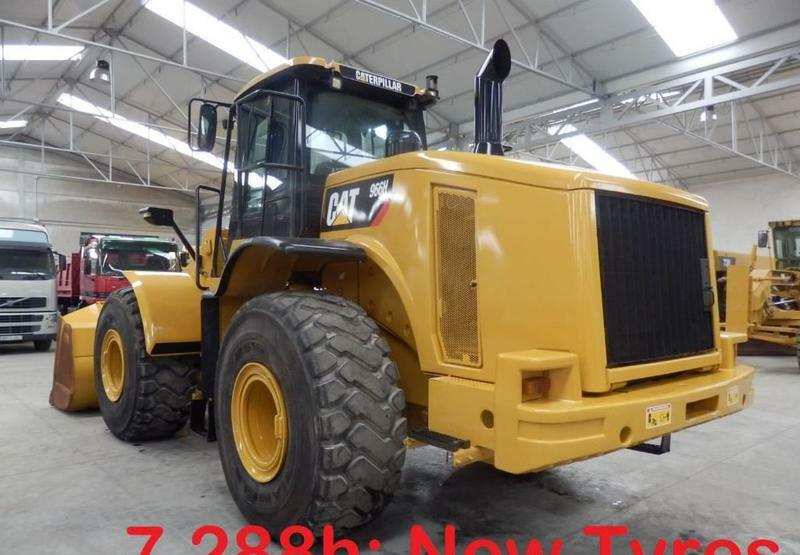 Engine/driveline: 261 hp, engine: Caterpillar C11ACERT.